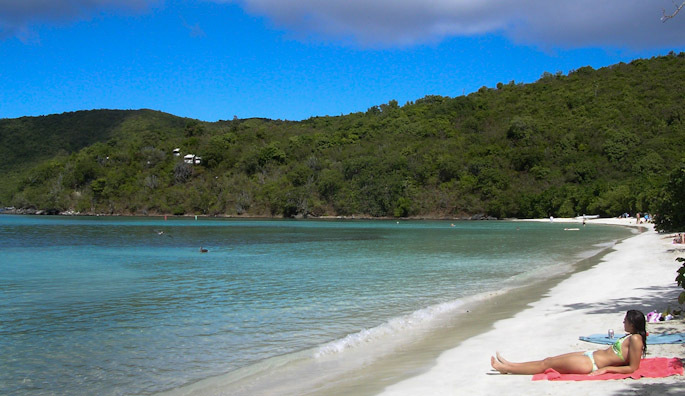 Many of St. John's very best beaches are just minutes away. 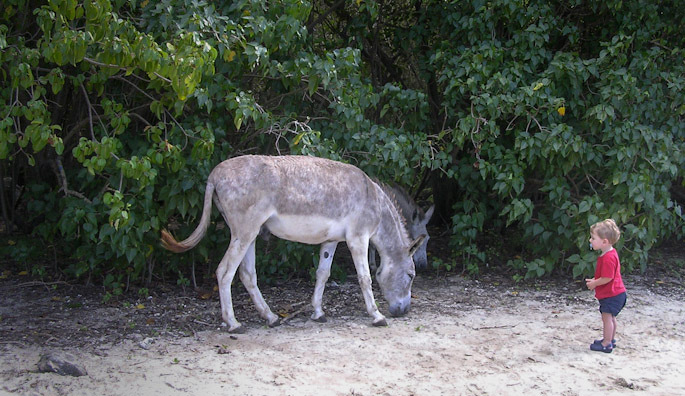 Gentle wildlife roams free on St. John. 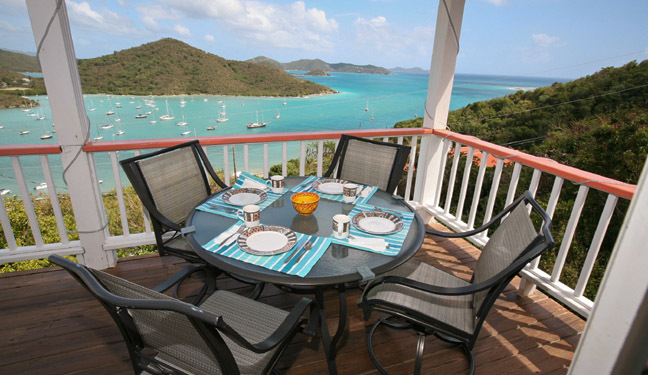 The Outlook is a lovely, hillside villa overlooking one of St. John's most spectacular harbors. 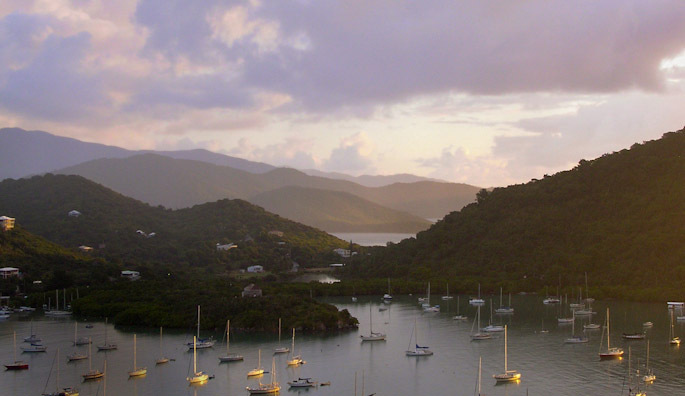 The restaurants and shops in the Village of Coral Bay are within walking distance. Many of the best beaches are just a short drive away. Our villa has a main level with two large bedrooms and a lower, garden level with a separate guest apartment including a second kitchen and one bedroom.